I just involve in car accident, my car has been hit by other car which he is totally his fault (verify by police). And the problem, his car are not cover by insurance (expired) and according to traffic i need to claim my own insurance. My question can i can legal action to this guy as i will lose my ncb if i claim my own insurance also other damage such i need to rental a car. 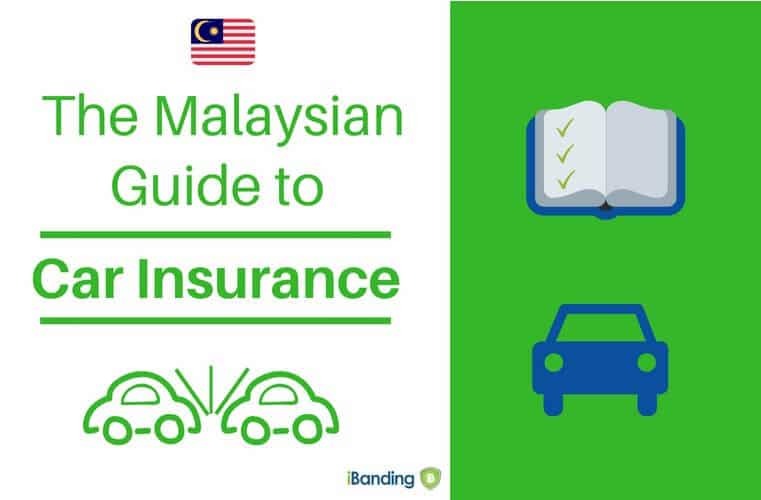 MIB (Motor Insurers' Bureau) Malaysia can only handle third-party bodily injury claims caused by uninsured vehicles. You can notify MIB of your case but they will not handle if it's not third-party bodily injury. Of course you can sue against the party on your loss of NCD but your solicitor's fee might cost more than your NCD amount. Alternatively, you can seek for PIAM's advice, because I am not sure if your case involved third-party bodily injury. here are the options I see from my perspective. You claim against your own insurance company and lose NCD. You might get lucky that an insurance company will sue the other party on your behalf, because they want to recover the lost money from the other party. This is called "subrogation" in insurance terms. The insurance company has the right to sue the other party on behalf of you and gets pays if successful. Here your insurance agent might be able to help you get that with your insurance company. You sue the other party for damages. This means you sue to get back the repair cost. You cannot sue for loss of NCD, because if the other party pays for the repair you will not lose your NCD. 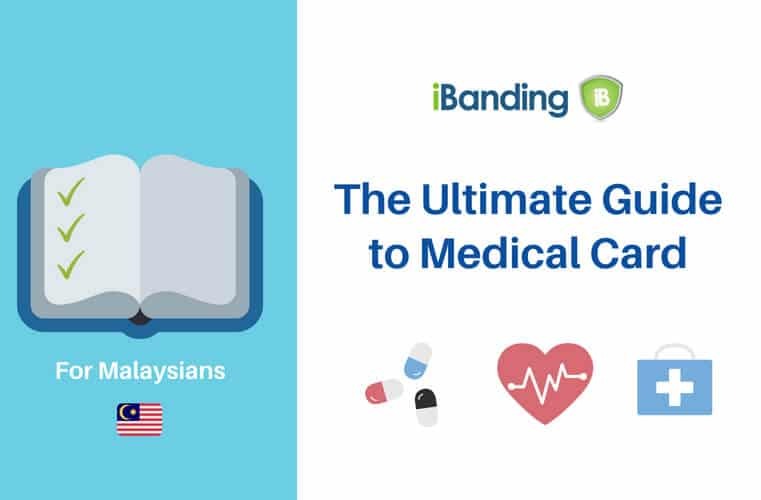 Depending on how much your insurance and lost NCD is, you could just negotiate with the other party to pay you the lost NCD for one year, instead of going to court. This way you get something and the other party does not need to worry about the lawsuit. It can be a win-win. We wish you good luck in this unfortunate event. Please share with us what you decide. Totally agreed with the 2 replies above. I doubt MIB can do anything but no harm trying. Thanks for the advise. I have reach agreement with the other party, which is he agree to pay my loses on Insurance NCB. Good to hear you two found an amicable agreement! Hi guys, my brother just met an accident yesterday, a bike without roadtax hit my brother's car and fell down, he quickly wake up and ran away. My brother remembered the number plate and made a police report. Want to know if the rider got the summon and he wanted to claim bodily injuries from my brother's car insurance, is it possible as he is riding third parties bike that without roadtax and insurance. And will this causes my brother's NCD forfeited?